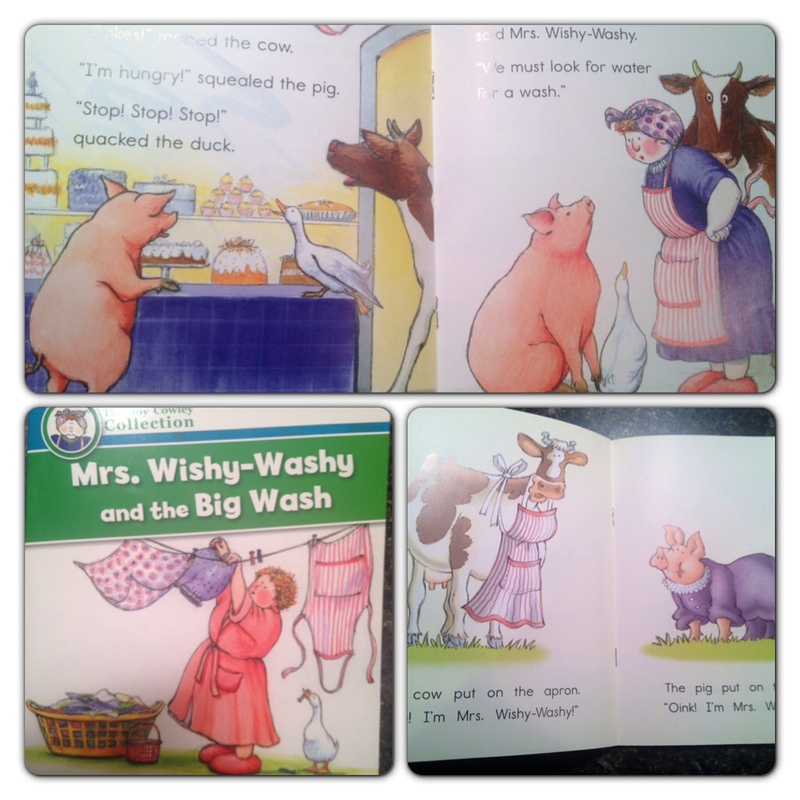 Do your kiddos love Mrs. Wishy Washy? I know my students do. In fact, we love Joy Cowley books in general. 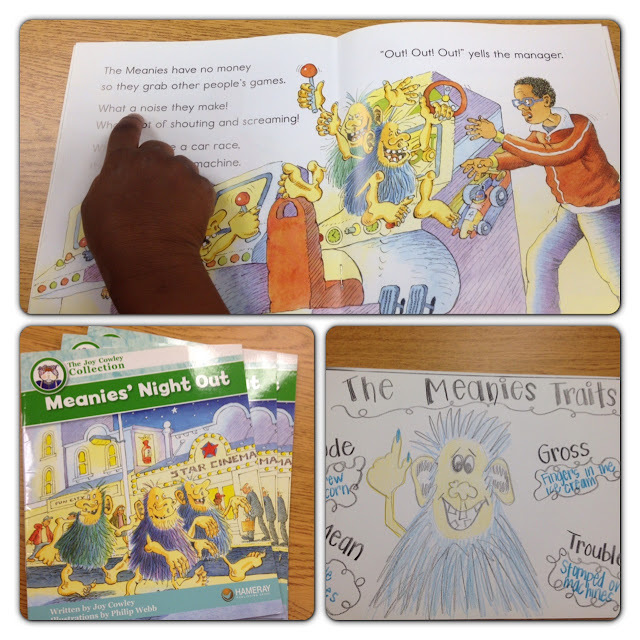 My kiddos love the Meanies as well. Joy's books are great because they are all different levels, and they are so entertaining! With this book we worked on character traits and then listed proof in the book that they possessed those traits. Hameray Publishing sent me a few more titles to check out. I received Mrs. Wishy-Washy and the Big Wash and Wishy-Washy Clothes. Kids love those crazy farm animals that don't always obey. And who doesn't love a pig in a dress? I'm telling you, these books are such fun reads, not only for my students, but for me too. They are also the perfect books for building fluency and practicing expression. Hameray Publishing is throwing a ginormous giveaway! You can win 400 dollars worth of books, CD's and puppets from the famous Joy Cowley herself. Hameray has also offered my readers a discount code. You can enter ZJCC13 for a 20% discount. I'm telling you, you'll want to take advantage. These books are definitely a class favorite. I am also giving readers a chance to win a Joy Cowley big book. If you would like to enter please follow my blog, and both mine and Hameray's Facebook page. These books re so much fun. I would love to win. This series is a special treasure to any first grade classroom! I love it! I would be absolutely thrilled to win!!!!!! I'm a Joy Cowley, and especially Mrs. Wishy-Washy, junkie!!!!!! I'm a huge Joy Cowley fan! This would be awesome to win! !